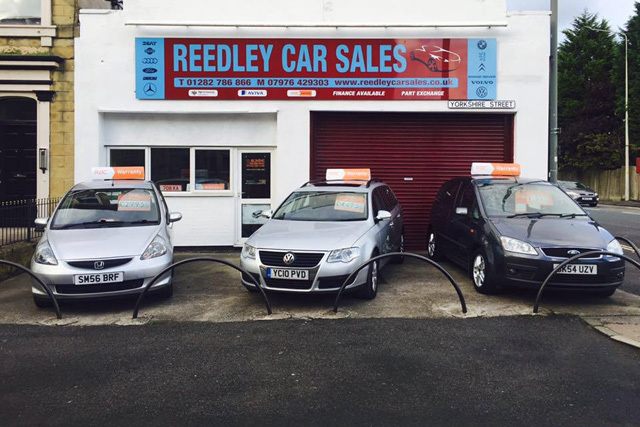 If you are looking for the best value second hand cars in Burnley visit Reedley Car Sales where you will find a wide selection of used cars for sale at affordable prices in the local area, serving customers throughout Burnley and surrounding areas including Padiham, Colne and Nelson. Buying a Used Car in Burnley? Why Not Visit Us at Reedley Car Sales? Our aim is to get you the right car at the right price and we are pleased to be able to offer you affordable used cars at low prices including a wide choice of hatchbacks, estates, coupes and saloons. So whether it's a second car for the family or work, or you are a first time buyer looking for your first car, then we can help. 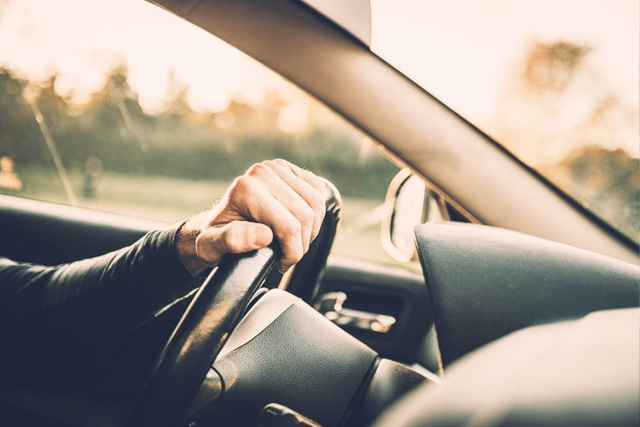 View our current stock of used hand cars for sale in Burnley in our online used car showroom at any time day or night, if you see something you like, send us a message or ring us and we will gladly arrange a test drive at your convenience. 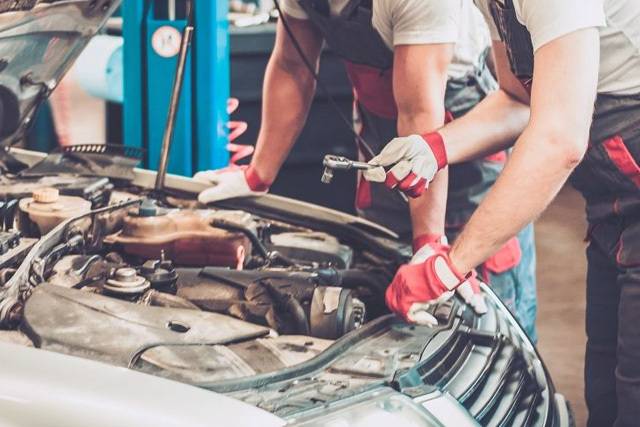 Save yourself the worry of selling your current car for the best price, we will give you a great part exchange deal against any or our current stock. Fill in our used car part exchange form to get an up-to-date valuation on your current used car. 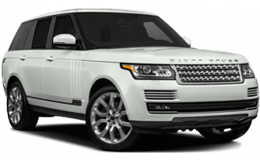 If you are thinking of selling your car, or even part exchanging elsewhere and looking to improve on the value then we can help as We Buy Cars for Cash. Call for an immediate valuation and decision. 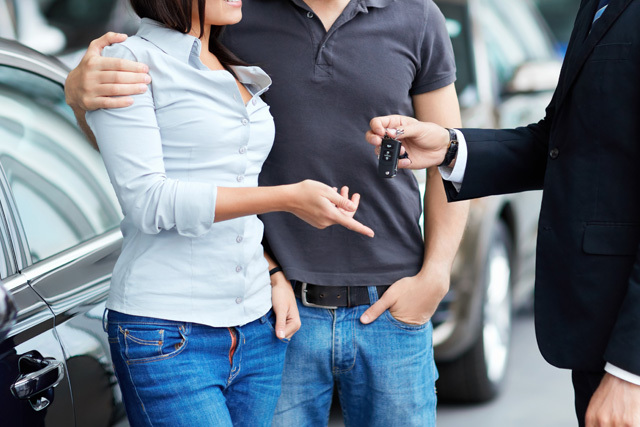 If you're looking to buy your next used car on finance, then we can help. 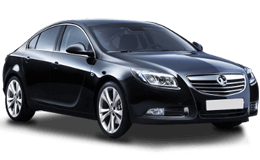 We can arrange vehicle finance whatever your circumstances. Simply fill in the form on our finance page and we will get back to you as soon as possible. Enquire today regarding our delivery charges for the UK mainland. Competitive prices for nationwide delivery. 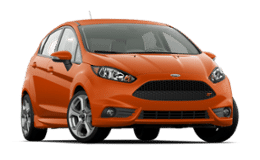 We offer used car warranties through RAC Warranty. 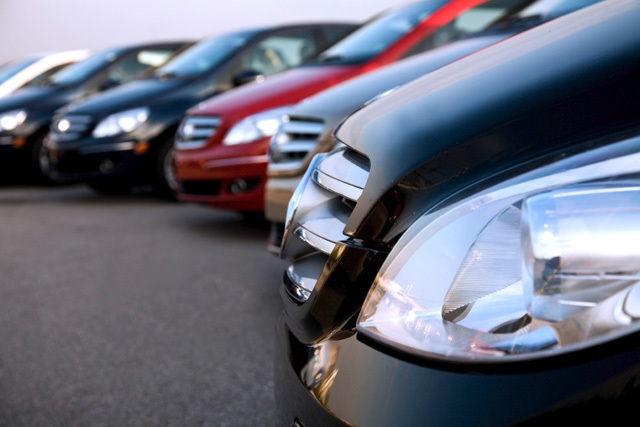 Extendable used car warranties are available on our entire range of quality used cars. Opening hours, directions, telephone numbers and enquiry forms are available on our Contact page. Based in Burnley our used car showroom is conveniently located to serve you if you're in Burnley or nearby areas such as Padiham, Nelson and Colne. 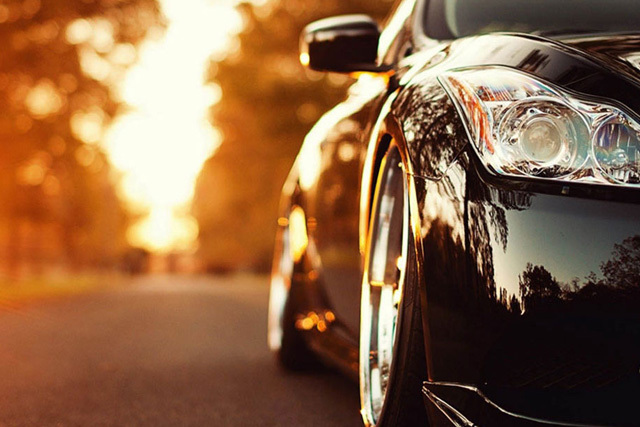 We specialise in providing affordable quality used cars and have a good range of saloons, coupes, hatchbacks, estates and family cars available, so if you're looking for a quality used car in Burnley we have a wide range to suit all.